Tired of traditional baby shower game ideas like word searches, word scrambles, and of course, baby shower Bingo? 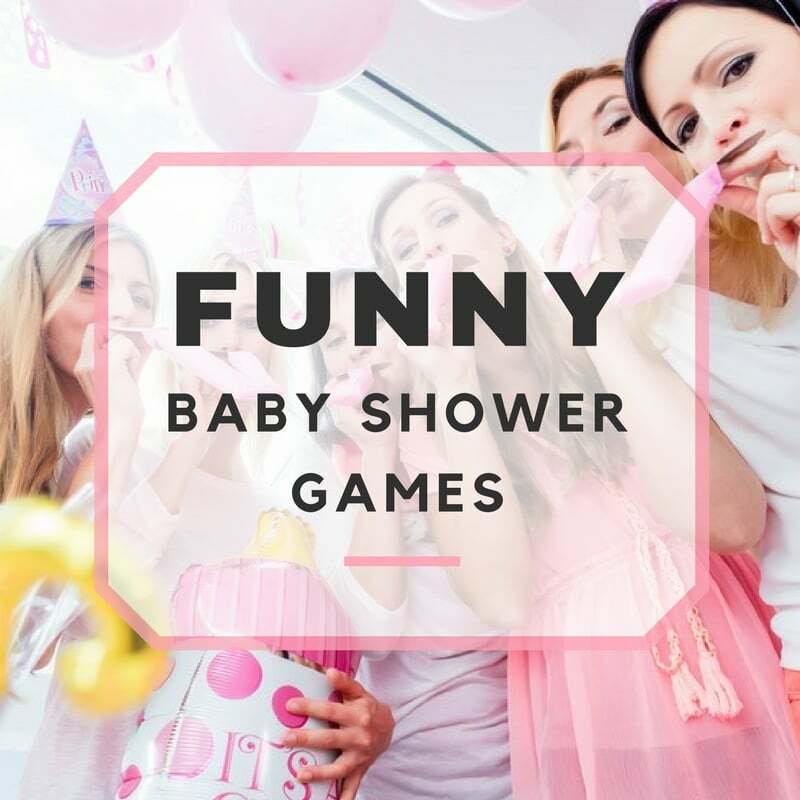 These might be good games for small, reserved groups, however; if you’ve got a more lively bunch, you and your other party planners might be interested in trying some of these funny baby shower games! 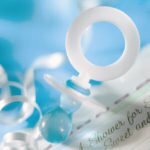 We’ve put together a list of some of our favorite funny baby shower games ideas that you and your guests are sure to get a kick out of! Warning: Humiliation likely! How Big is Mommy’s Tummy? 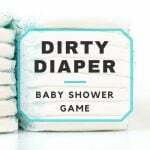 We won’t be teepeeing anything, but you will need to stock up on some toilet paper for this funny baby shower game! Rolls of toilet paper are passed out to guests. Each guest guesses how many toilet paper sheets mama-to-be’s tummy is, and rips it off the roll. One by one, each guest must wrap their strip of toilet paper around mommy’s tummy to measure. The person with the most accurate measurement of mommy’s circumference wins! Let’s see how good your diaper changing skills are! Each guest is given a plastic rubber ducky, a napkin, and 5 minutes to create a diaper for the ducky! They can only use the napkin itself, no pins, staples, or tape. Judging rights go to the guest of honor. Whoever’s napkin diaper looks the best, wins! You better use that hidden art talent for this game if you want to win! Each player is given a paper plate and a crayon. They place the paper plate on top of their head and have 1 minute to draw what they think baby is going to look like! Who knew drawing on top of your head was so hard? Mama-to-be steps in as judge to pick the best portrait of baby! There’s no question that pregnant woman have to go… alot! But in this game, mama-to-be won’t be the one squatting! To play, each guest must hold a coin between their knees and “waddle” to a glass jar (Labeled “Baby’s College Fund”) at the other end of the room. They then have to stand over the jar and try to drop their coin in. When someone misses, they’re eliminated. Last one squatting wins! Time to show off those skills you learned back in college! Each contestant is given a baby bottle (5 oz. bottles should work just fine) filled with their choice of beverage; fruit juice, milk, or mixed drink if available. When mama-to-be yells “Chug!”, contestants will begin chugging from their baby bottles! First one to down their drink wins! How low can you go, when you’ve got a beach ball strapped to your tummy? This funny twist on the traditional back-stretching party game is perfect for beach and luau themed baby showers and will certainly have your guests looking ridiculous and having a great time! I don’t know whether I’m hungry or sick to my stomach! The host softens 10 different types of chocolate bars in the microwave and then smears the melty candy on the inside disposable diapers. Diapers are passed around the room, with guests writing down what chocolate bar they think is in each diaper. The guest who guesses the most correct wins! And whether you want to or not, no taste-testing! The title sort of speaks for itself, but here are some brief gameplay instructions just in case. Each guest is blindfolded and given a sample of each pureed baby food. They will then be asked to identify the item they ate, mashed sweet potatoes, peas, or green beans! The person who matches the most flavors correctly wins! If there are any funny baby shower games that we’ve missed, feel free to contact us and let us know!